Fish are an important part of a regions's biological diversity and a human resource throughout the world. 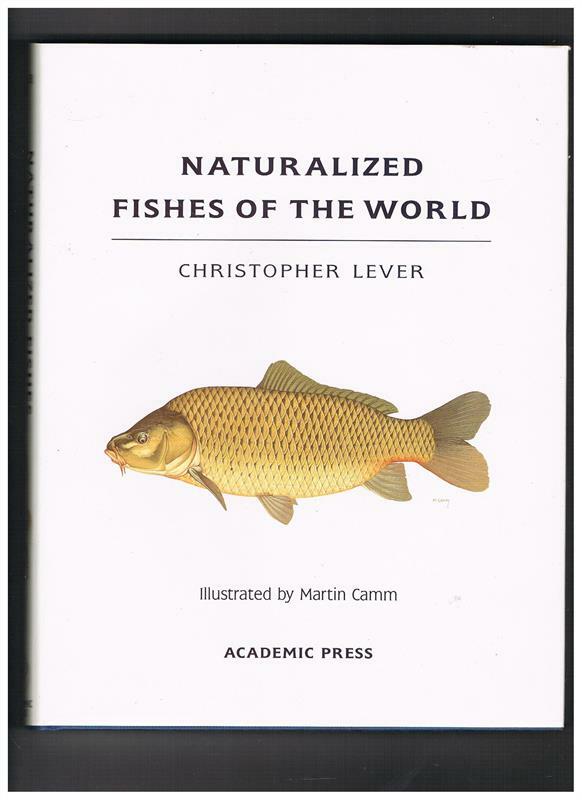 The human interest in fish has inevitably led to the widespread practice of introducing various species to waters outside their normal range. 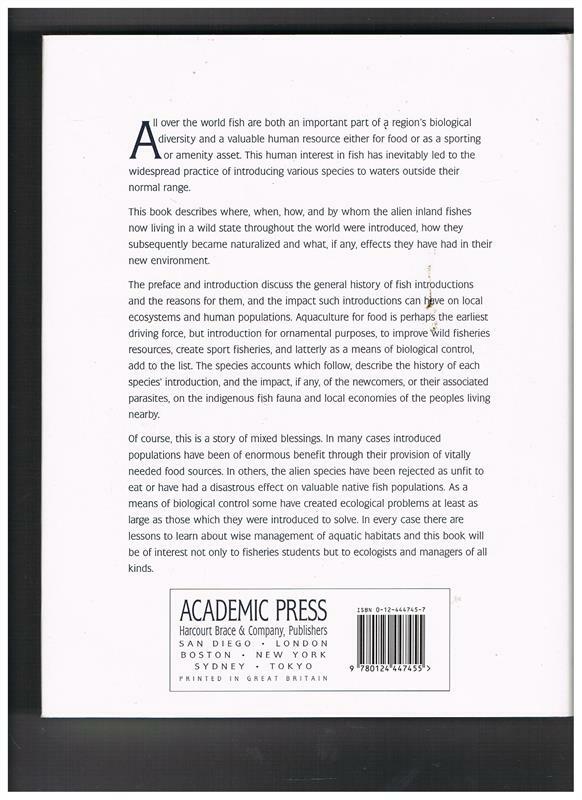 This book describes when, where, why, how, and by whom the alien inland fishes now living in a wild state throughout the world were introduced. It also explores how they subsequently became naturalizd and what, if any, effects they have had in their new environment.